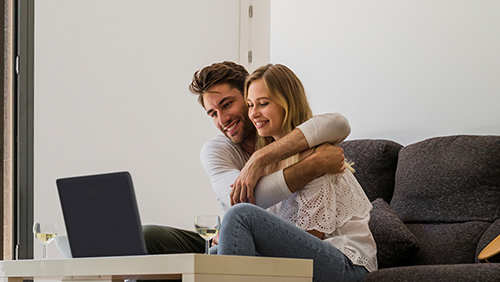 Whatever your property goals are, we can assist. At your service is a team of industry professionals who are leaders in their respective fields. With a pipeline valued at $170M, we are well positioned to help you achieve your property goals. providing an in-depth involvement in day-to-day business operations. 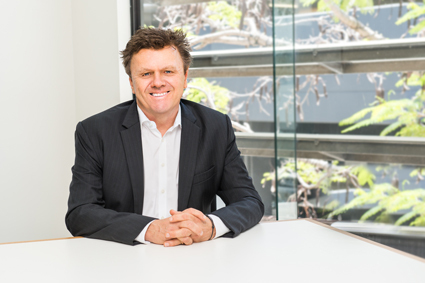 Paul Barrett is the Managing Director of Catapult Property Group and is one of Australia’s most recognised industry leaders managing a team of successful property innovators. As Managing Director, Paul’s aim is to develop and sell high-quality residential land and medium-density projects in strong investment locations throughout Queensland and New South Wales. Catapult Property Group Director Dylan has 15 years’ experience in the investment property and development industry. From an early age, he was immersed in investment property and his businesses now reflect his passion for and expansive knowledge of the market. Dylan is a highly regarded voice in the investment property industry among both industry professionals and investors. 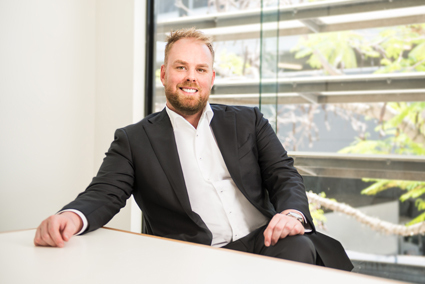 Founded in 2013, Catapult Property Group has grown from start-up to serious player, with young industry success story Dylan Crowe partnering with multi-award-winning property industry veteran, Paul Barrett. 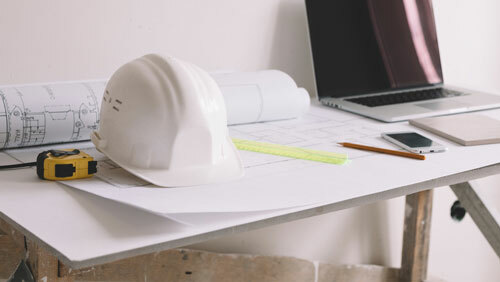 Starting out building house and land packages for investors across South East Queensland with the aim to develop and sell high quality residential land and medium density projects in strong investment locations throughout Queensland and New South Wales, it wasn’t long before Catapult Property Group moved on to its first townhouse project. In 2013 Catapult Property Group commenced it’s first development, 77 Ruthven St. in Toowoomba. In 2014 the group acquired the sites for 2 land developments, Park Hill Toowoomba, a 141 lot project in Glenvale and King Windsor Estate in Nambour. In 2015, Catapult Property Group commenced working with local and national builders to create custom investment solutions in South East Queensland. After the success of 77 Ruthven St. in 2016 the site for Northrise Lawnton, a 26 lot townhouse development was acquired. Moving into new offices in 2017 saw the team of property professional grow to 10 and project delivery pick up speed. 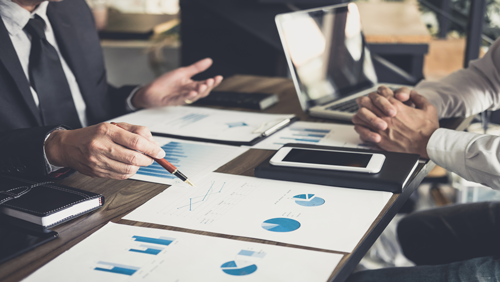 The business also began offering Project Marketing services to select land developers and commenced with the group’s first property investment trust. Catapult Property Group has now competed fund raising for its second property investment trust. The group’s largest development to date, Park Hill Toowoomba was formally launched to the general-public with support of national building brands GJ Gardner and Hotondo in late 2017. 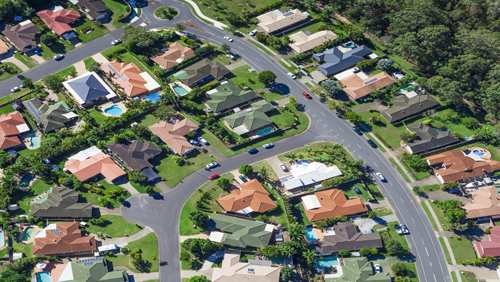 Sales have also continued in tested markets for both investor and first home buyers across South East Queensland. Hot on the acquisition trail Catapult Property Group has expanded their project portfolio to include a new 270-lot residential development in Mooball, Northern New South Wales, and is on track to delivery $170 million worth of project in 2018/19. Catapult Property Group’s success highlights the importance of selecting locations for development and investment based on property economics and infrastructure. Catapult Property Group pursues of the Art of Property Development, we are charged with passion and strive for excellence, ultimately for the benefit of the stakeholders and shareholders. We develop, market, sell, finance and invest in land subdivisions, townhouses, apartments and house and land in Queensland and New South Wales. We leverage from decades of industry experience, successful research & analysis of the property market. We maintain a heavy sales focus to underpin our developments while committing to strong returns to our private client network. Catapult Property Group operates 5 key divisions, Property Development, Project Marketing, Housing and Construction, Finance and a Managed Investment Scheme (MIS). The 5 Core divisions bring together the infrastructure required to pursue The Art of Property in Australia. Be a major private property developer in Australia, recognised for business achievement and project excellence. To minimise the impact on the Australian landscape with carefully considered projects; only ever enhancing local communities with effective town planning initiatives and quality construction outcomes. A major component of property development is community, our community awareness values enrich our projects and provide results based outcomes driving the success of Catapult Property Group. Whilst all details have been carefully prepared, no warranty given either expressly or implied by the vendors or their agents in respect of the accuracy of the photographs, information and illustrations. Photographs, information and illustrations are indicative only for presentation purposes and are subject to change. They should not be relied upon as an accurate representation of the final product. Specification may change at any time.